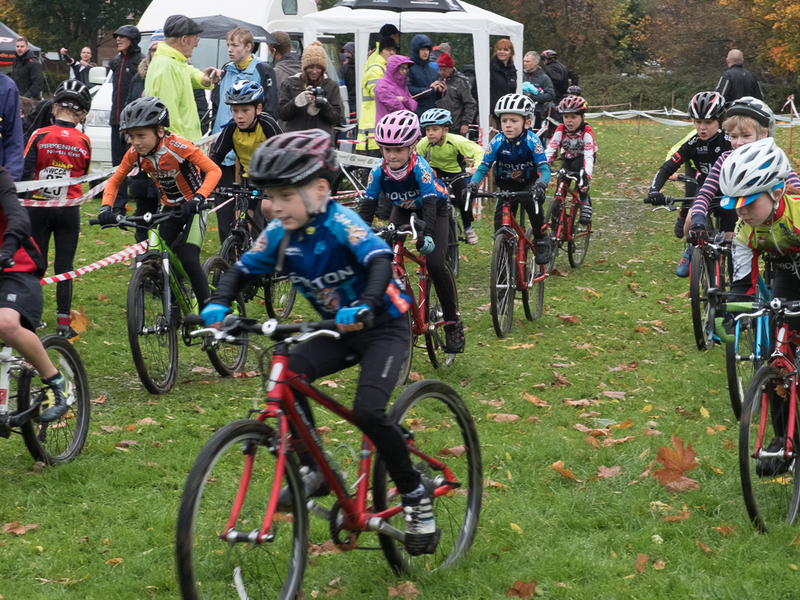 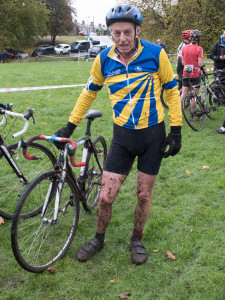 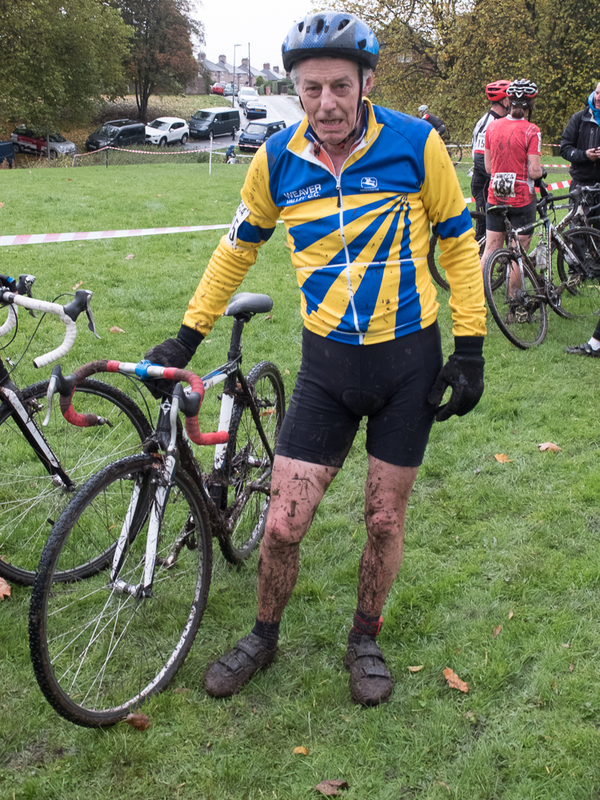 Another smooth even and a good day out had by all – well done to Weaver Valley CC and all the helpers, marshals and riders. We were ready for a bit of mud. 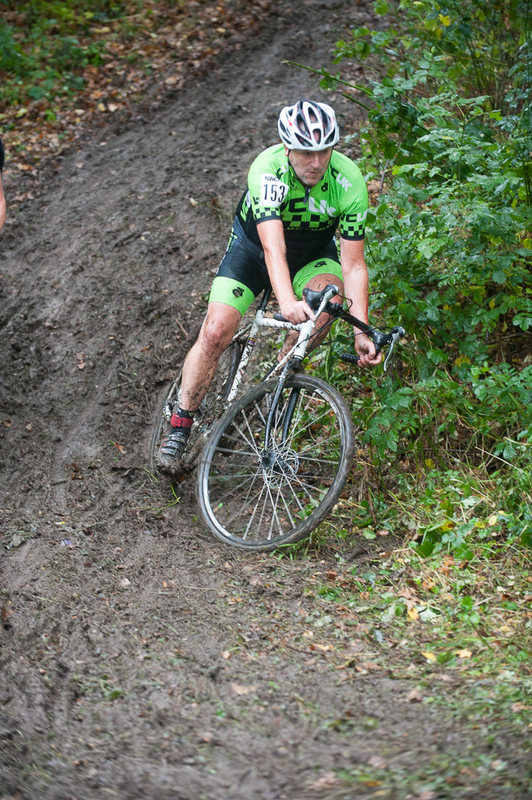 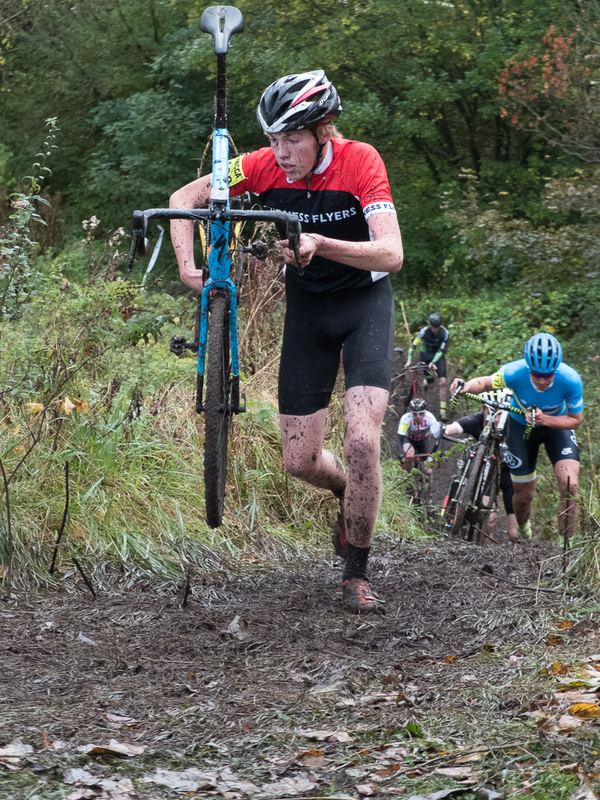 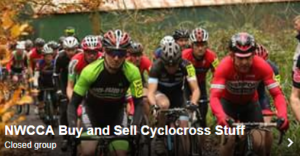 ‹ Fancy riding ‘cross in Belgium?